This next car comes from tipper RockOn who writes: The owner must do a lot of laundry as he has an ironing board for the rear deck! 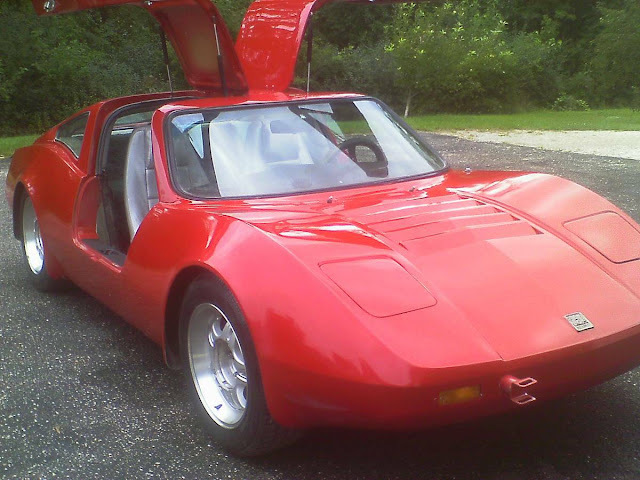 The Bradley GT was one of the more common kit car of the 70s; not as popular something like the Meyers Manx, but slightly more functional as a car and equally cool...wait a minute...I've seen this movie before...anyway. 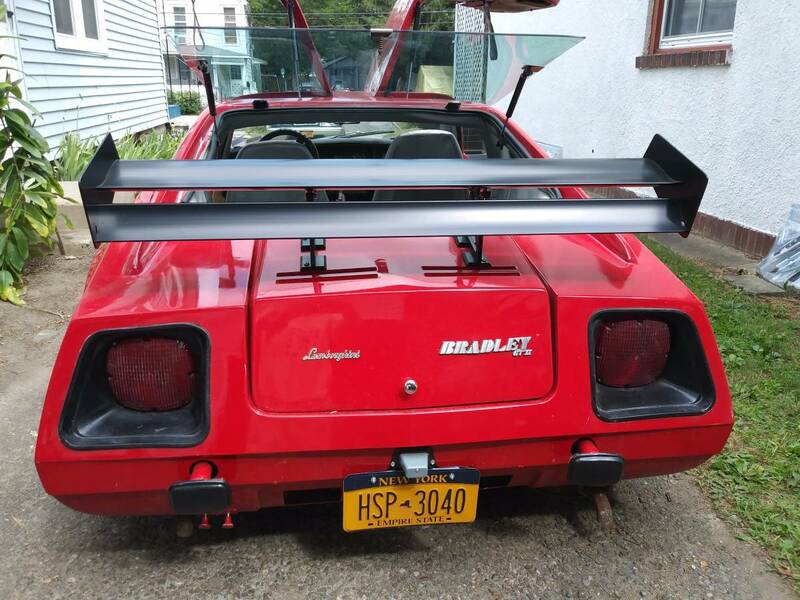 Find this 1977 Bradley GT offered for $2200 in Schenectady, NY via craigslist. THIS IS THE LAST PRICE REDUCTION ( OVER $ 4,000 INVESTED ) ---- FIRST $2,200 & A TRAILER TAKES IT . TEXT WILL BE IGNORED , ---------------- THANK YOU PAUL . I bet it smells like wet dogs in there. I was thinking the same thing. The interior creeps me out. Nice find, even the pop up headlights work! The Corvair engine can make some good power too. Just get rid of that ironing board on the back. Would you like starch on the collars sir? The exquisite panel gaps will always be the hallmark of a great kit car. aka-on a wing and a prayer. A superb, modern, energetic, red for her personality.